Area(s) of Expertise Globalisation, acceleration, social identity, climate change. 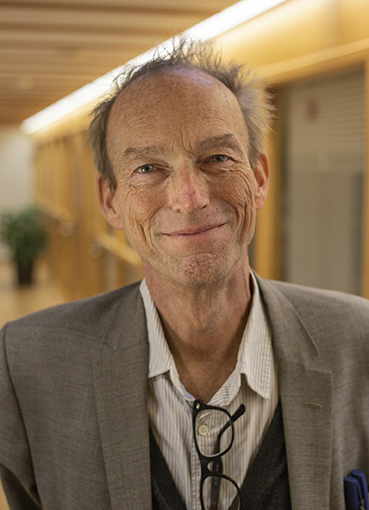 Thomas Hylland Eriksen is Professor of Social Anthropology at the University of Oslo and was PI of the ERC project 'Overheating' from 2012 to 2017. The author of many books in different genres, his academic research has largely focused on complex societies, and his books in this area include Ethnicity and Nationalism: Anthropological Perspectives (2010/1993) and Common Denominators: Ethnicity and the Politics of Compromise in Mauritius (1998). He has also published on globalization, e.g. Globalization: The Key Concepts (2014/2007), as well as basic textbooks in anthropology - Small Places, Large Issues (2014/1995) and What is Anthropology? (2017/2004), and a book about public anthropology, Engaging Anthropology (2006). His latest booka are an introduction to the anthropology of accelerated change, Overheating (2016), and a monograph from an industrial city in Australia, Boomtown (2018).